Course Summary: The course is designed to provide a thorough review and update of the more common oral diseases seen in private practice. The emphasis will be on clinical features and include therapeutic management. 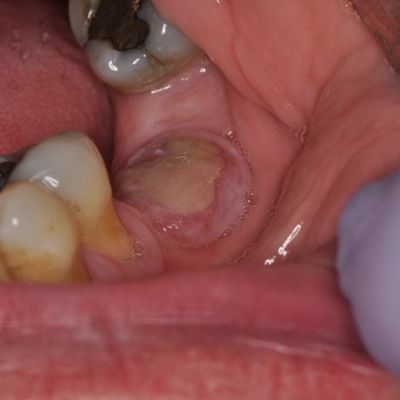 A portion of the course will be interactive and group diseases according to common clinical presentations, i.e, white, red, pigmented lesions, ulcers and mass lesion. 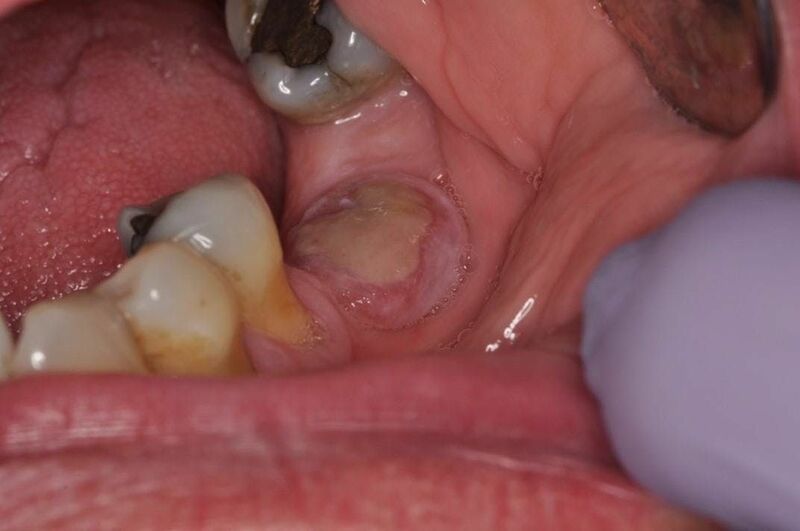 Reviewing oral pathology in a differential diagnosis format should provide a practical approach to the recognition, diagnosis, and management of these problems. Dr. John Wright is a Regents Professor and Chair of Diagnostic Sciences at Texas A&M College of Dentistry. He is an oral pathologist and Diplomate of the American Board of Oral and Maxillofacial Pathology and the American Board of Oral Medicine. He has contributed to over 100 publications, including textbooks on oral cancer and tumors of the head & neck, and common clinical manifestations of disease. Dr. Wright is past President of the American Board Of Oral and Maxillofacial Pathology as well as past President of the International Association of Oral Pathologists. Dr. Yi-Shing Lisa Cheng is an Associate Professor of Oral Pathology in the Department of Diagnostic Sciences at Texas A&M College of Dentistry. She received her DDS degree from Kaohsiung Medical University, School of Dentistry in Taiwan in 1990, MS and PhD degrees in Biomedical Science in 1995 and 1999 from Baylor University. She received her Certificate in Oral Pathology from Baylor College of Dentistry in 2002 and achieved Diplomate status with the American Board of Oral and Maxillofacial Pathology in 2003. Paras B. Patel DDS, is a board certified oral and maxillofacial pathologist, who obtained his dental degree from Howard University College of Dentistry in 2011. Dr. Patel went on to practice general dentistry in the Lubbock area working on a mobile dental unit. In 2014 he began his residency in oral and maxillofacial pathology at TAMU College of Dentistry. Upon completion of his residency Dr. Patel was offered an opportunity at the college of dentistry, and is currently a full-time faculty member in the department of diagnostic sciences. Dr. Patel has teaching responsibilities at all levels of education including dental, dental hygiene, and graduate-level students. Additionally, he maintains a clinical practice actively seeing patients who suffer from various oral diseases in the stomatology center at the college of dentistry. Dr. Patel is involved in research activity with the college of dentistry and through collaborations with other institutions. Dr. Patel’s previous work experience and sense of wonder have shaped his clinical and histological approach to pathology. 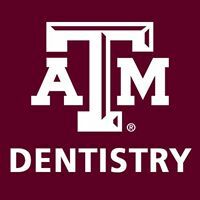 Texas A&M College of Dentistry is an ADA CERP Recognized Provider.